At Oral & Maxillofacial Surgery, wisdom teeth removal is one of the most common procedures we perform. Also known as third molars, wisdom teeth are the last teeth to develop, usually appearing between the ages of 17 and 25. 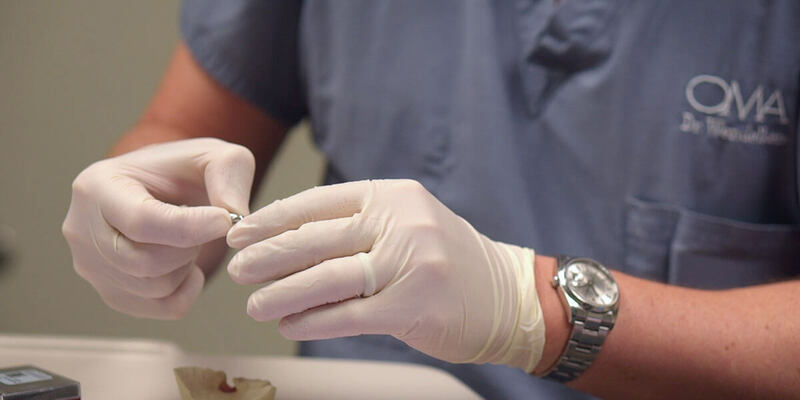 A strong foundation for fixed or removable replacement teeth for missing teeth, Dental Implants are small anchors that are made of biocompatible metal, dental implant anchors are placed in the jawbone and begin to fuse with the bone over a few months. Once the fusing process is complete, abutment posts can be placed for the attachment of the replacement teeth. 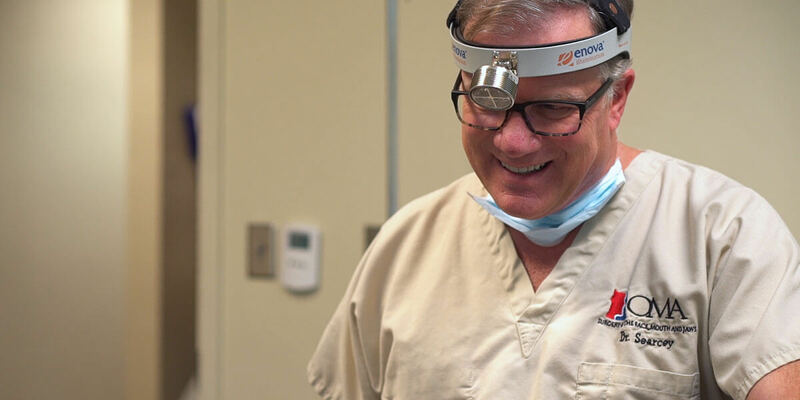 The All-On-4® Treatment Procedure is a unique implant solution that allows patients who are missing all of their upper or lower teeth to replace a full arch of teeth using only 4 implants as “anchors” for the full restoration. This technique offers many advantages over traditional dentures. 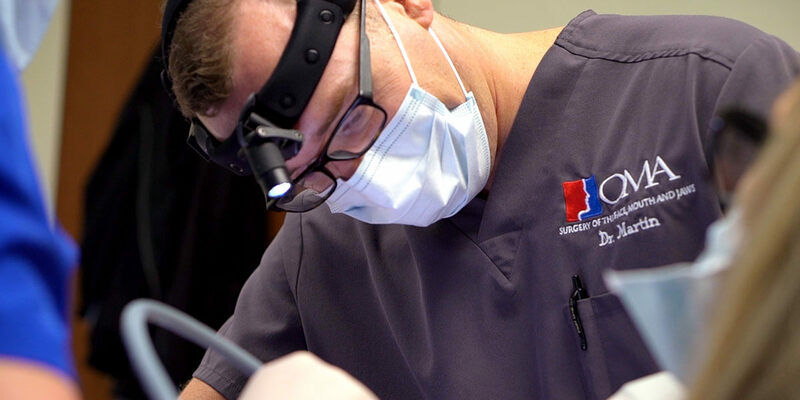 Dental and Soft Tissue Surgery involves simple procedures, such as simple extractions, to much more complex procedures. 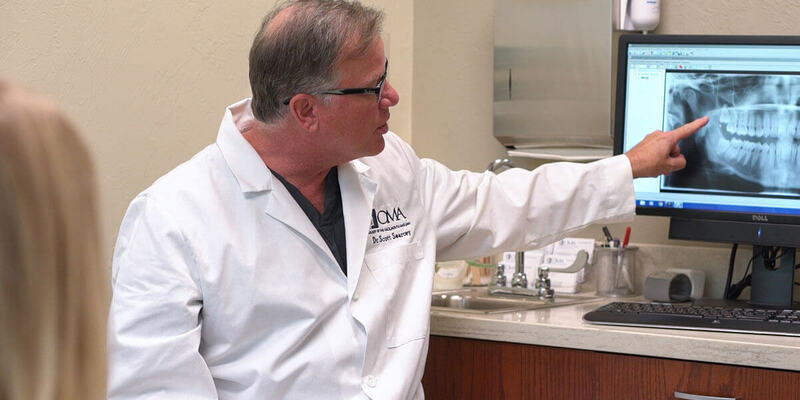 Often, a combination of procedures requiring extraction, modification to the bone, and/or modification of the gum tissue surrounding the surgical site are included. We work closely with your orthodontist to give you the best treatment plan, not just a cookbook approach. 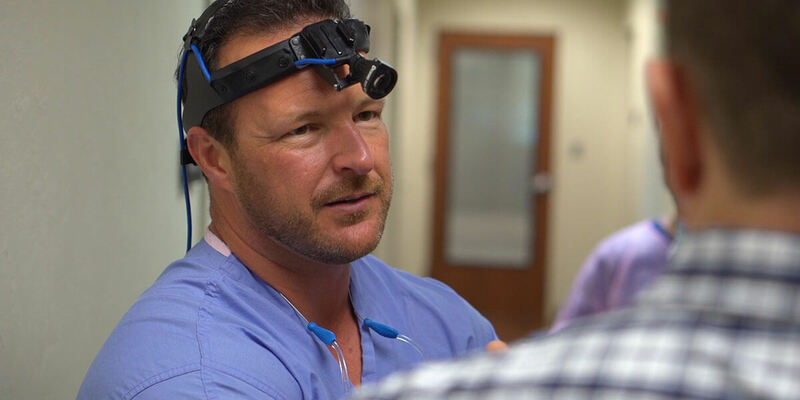 Not everyone needs jaw surgery and we can sometimes work with an orthodontist for other treatment plans. 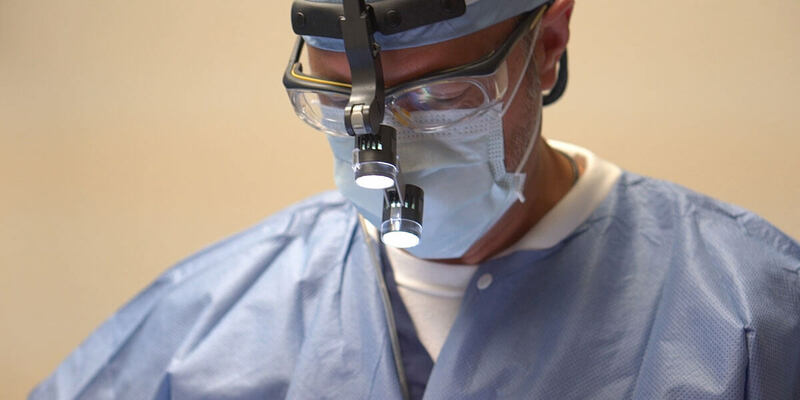 We work as a team and you always have 2 surgeons, 4 hands working on these cases. 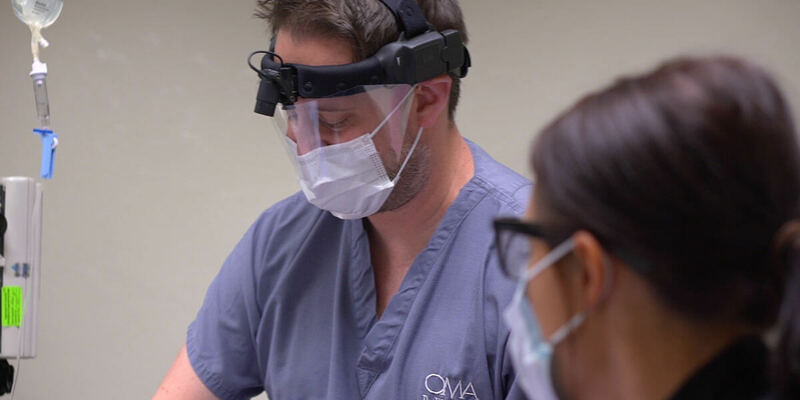 At OMA, we offer a variety of in-office anesthesia options for our patient’s comfort and convenience. Surgical patients, patients with high levels of anxiety, or patients with special needs may benefit from the use of anesthesia. 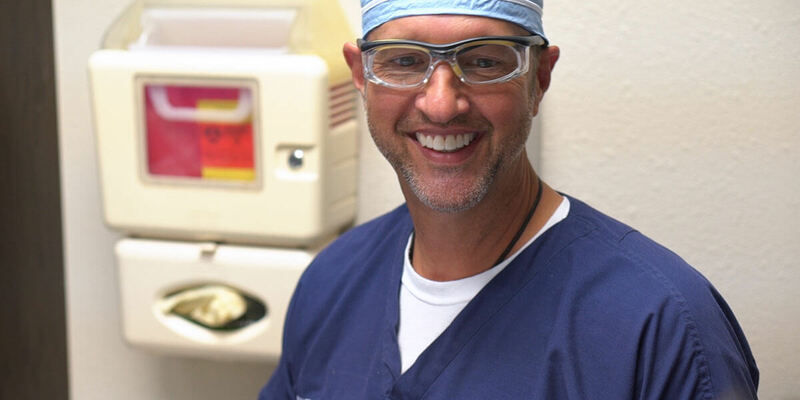 Our experienced team is highly trained in the administration of anesthesia and is happy to answer your questions.